It’s about time for our next meeting! It will be at the Sanderson Center for the Deaf and Hard of Hearing in the conference room from 9am-11am. CART will be available. With the holidays coming up, we thought we’d cover Holiday Blues. 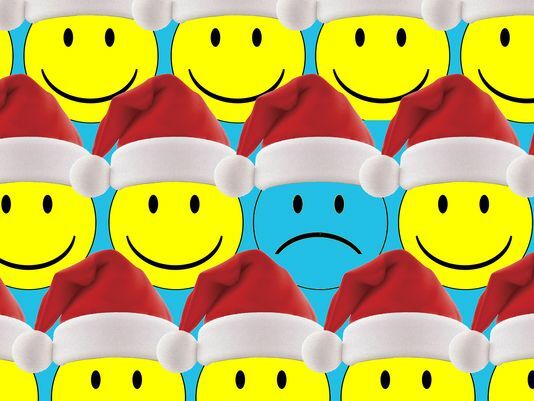 Depression is a common feeling during the holidays and it’s even more common among those with hearing loss. As Marilyn Call says in her “Grief” workshop, “Feelings not felt…STAY. Feel what you are feeling. Becoming aware of a feeling and letting yourself feel it somehow neutralizes it.” Reach out at our meeting and learn how others cope with it. The group discussion will be led by Dr. Susan Chilton the first hour. There will be a short break afterward and the second hour will be devoted to HLAA-SLC business. Learn what’s going with your chapter and in the area.